Check out new music from sultry singer Teairra Mari. 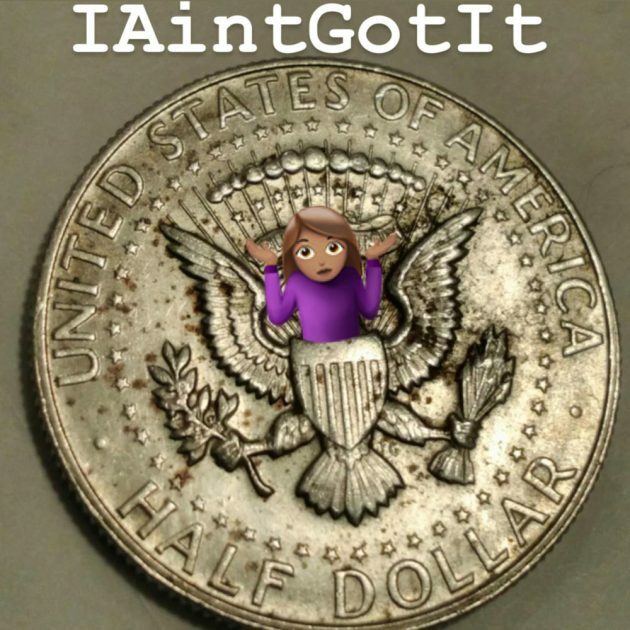 Listen to her new single “I Aint Got It’ off her upcoming album. Get into the track as she takes shots back at rap superstar 50 Cent below.